Bali remains one of the top beach destinations for anyone in the region. 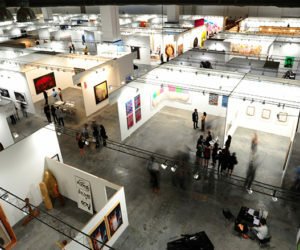 No matter whether one is a surf junkie, avid trekker or lazy vacationer, there is something for everyone. 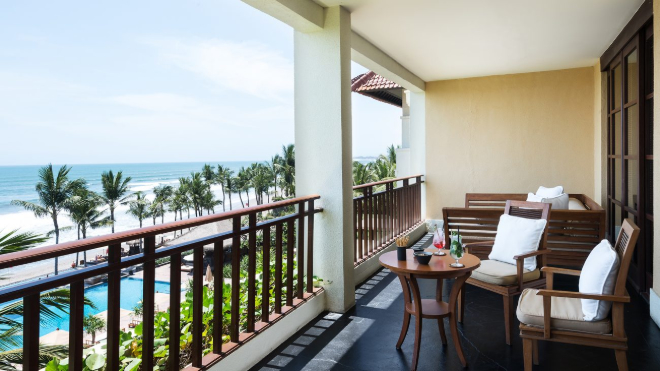 For those who prefer to relax in luxury, The Legian Seminyak, Bali is a suite and villa boutique resort of choice for many, and deservedly so – the hotel features accommodations on an elevated location facing the sea. 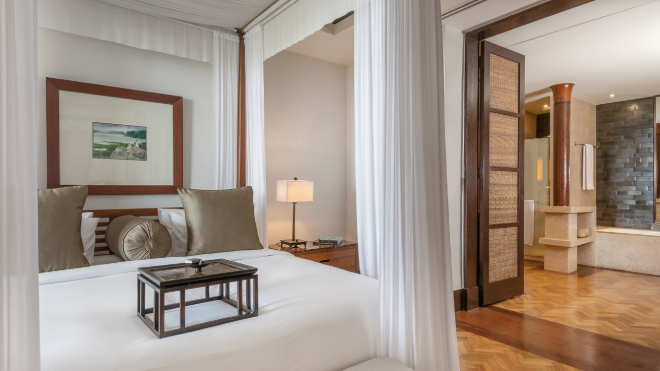 Designed by the late Indonesian interior designer Jaya Ibrahim, whose aesthetic influences sprung from his childhood travels and Javanese family roots, The Legian Seminyak, Bali was a defining solo project for the interiors doyen. 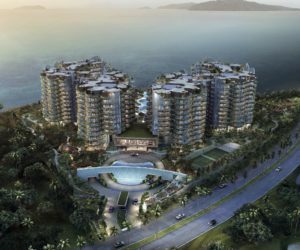 Unwitting guests will be taken aback by the chic and understated design that retains a distinct local flair. 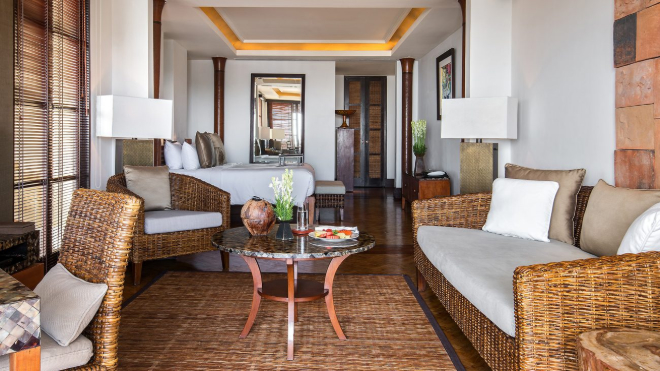 Each suite at the luxury resort offers unparalleled sea-facing views. 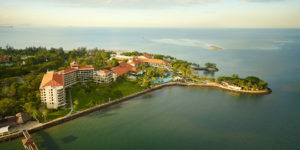 Guests may choose from beachfront sanctuaries for two, to a multi-bedroom suite for bigger groups. 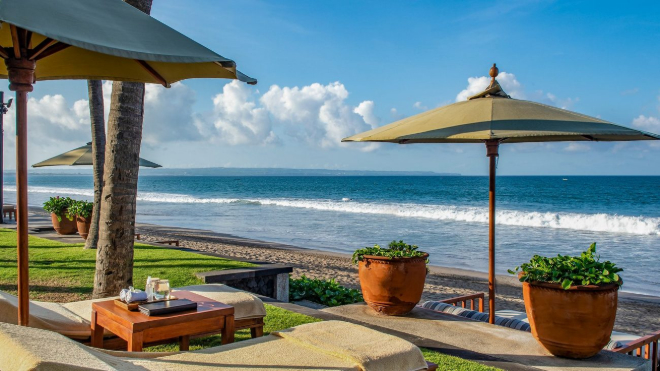 In addition, The Beach House is a three-bedroom villa with pool and one of only two villas with direct access to the beach in the whole of Bali. For those who seek to further elevate their experience, The Club by The Legian Seminyak, Bali is a super-chic private estate home to a 30-metre pool, private al fresco seating area and 14 private pool villas. Guests may opt for services such as a dedicated butler, private valet, laundry, daily afternoon tea, cocktails and canapés on top of the complimentary in-room minibar. Sprawling living quarters aside, the resort covers the gastronomical experience with a local asian-style restaurant that overlooks a three-tiered infinity pool. With the best organic and sustainable seasonal ingredients, one can at least dine environmentally guilt-free. Moreover, The Pool Bar and The Ocean Champagne Bar serve up light entrees and refreshing cocktails all day – the perfect way to unwind into vacation nights. Guests also enjoy a wholesome spa experience at the property’s South Garden area, complete with an extensive treatment menu of signature experiences and rituals amongst a calming beachfront atmosphere. Alternatively, guests may also take advantage of the resort’s pristine location at Seminyak, known to be the foodie capital of Bali. Local cuisine and beach clubs such as Ku De Ta and La Lucciola are just a stone’s throw away from the property, making for a convenient and fuss-free holiday experience. The Legian Seminyak, Bali will be celebrating the festivities with a special rate that includes USD100 resort credit, which can be used at the selection of restaurants within the resort, or in the stylish Wellness by The Legian. Complimentary airport transfers are also included. The Chinese New Year offer from USD 470++ per room per night takes place between 28 January to 11 February 2019. Terms & Conditions apply. 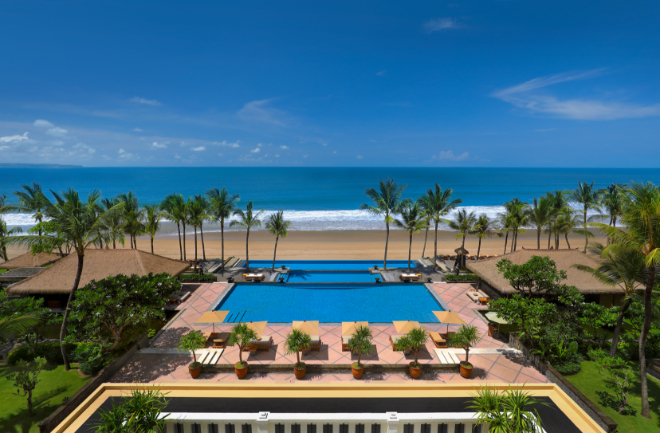 For more information, visit The Legian Seminyak, Bali.